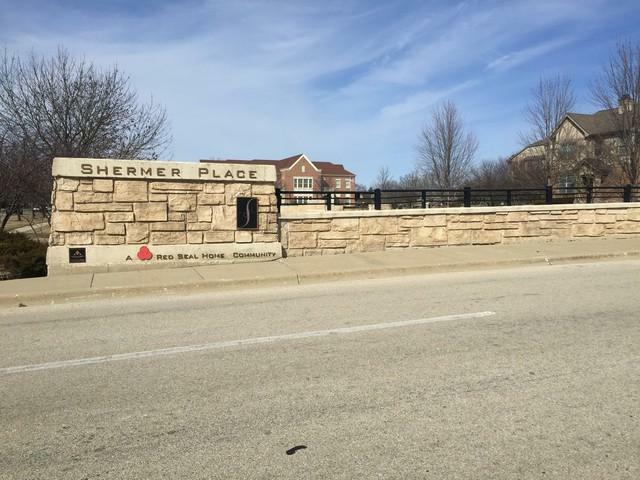 Lovely"Shermer Place" located in the heart of downtown Northbrook. Perfect floor plan with living room / dining room combo plus fireplace. 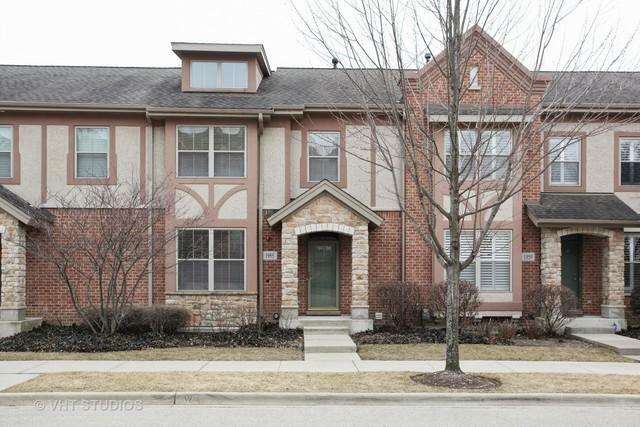 Large eat in kitchen with granite island & pantry with breakfast room plus 9" ceilings. 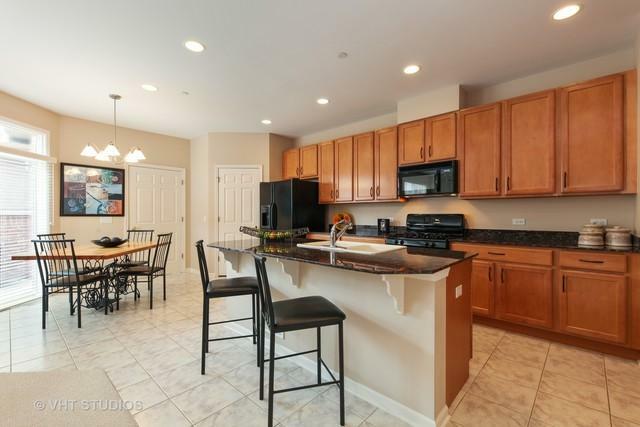 Nicely upgraded with granite counters, stainless appliances, 42" cabinets. 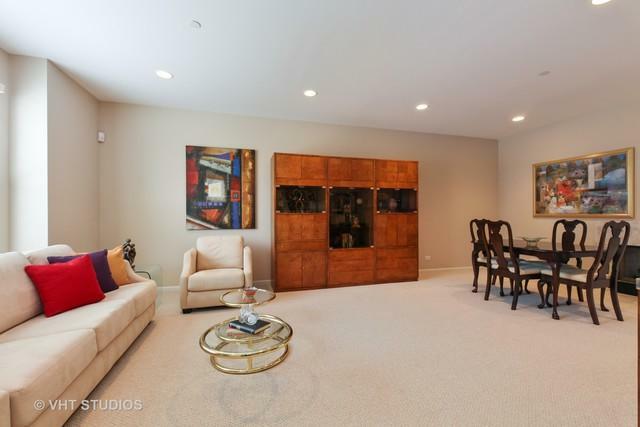 Huge master suite with double closets and private bath. Two additional generous size bedrooms. First floor laundry and lovely private patio off family room/kitchen.Loaded with natural sunlight. Meticulously maintained to perfection. Full unfinished basement.